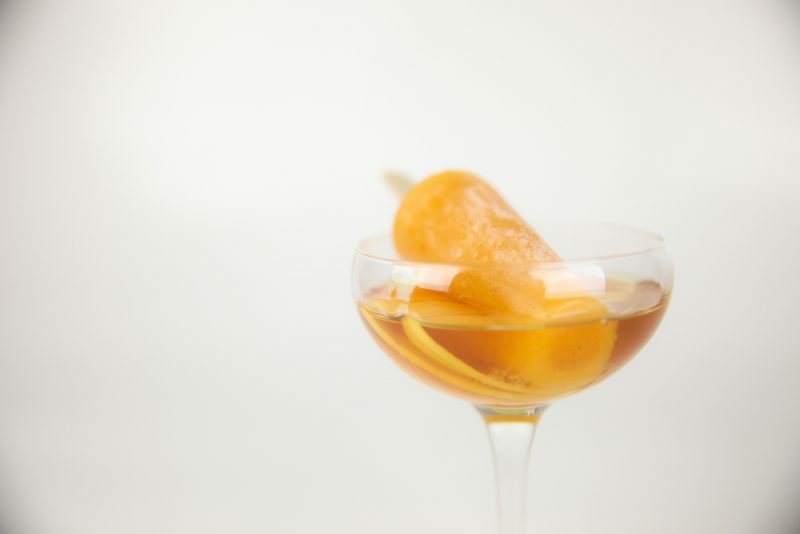 Try any of these 5 Great Ice Pop Cocktails to impress your friends this year. 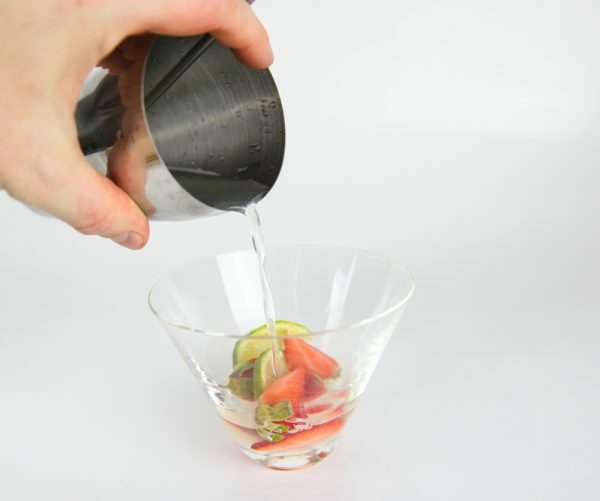 Easy to make and a fun way to add some flair to your drinks. 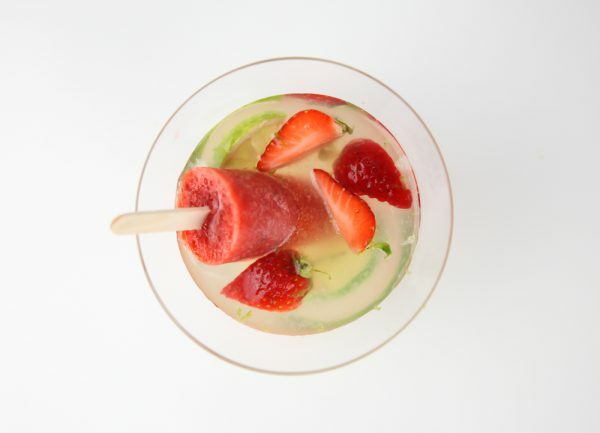 It’s not summer just yet but you can get started on these ice pop cocktails anyway. Offer anyone a drink combined with a sweet treat and they simply can’t refuse. 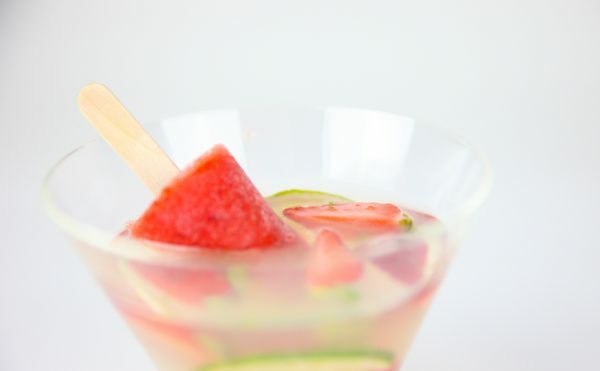 Popsicles or ice pops with alcohol have been trending for a few years but these are a little bit different. The main thing is that there is no alcohol in the ice pops. That’s for two reasons. First alcohol doesn’t freeze that good. 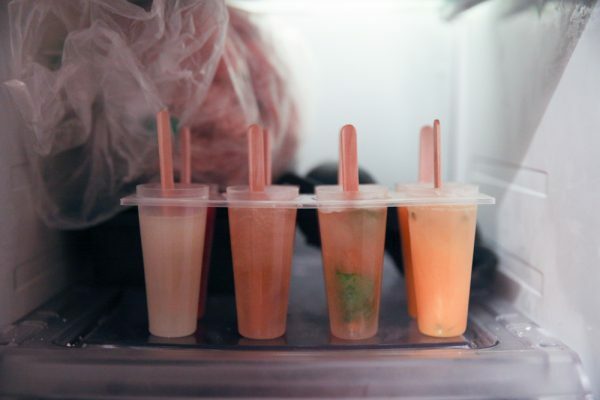 I want the ice pops to help keep the drink really cold, if it melts too fast it won’t. Secondly if you have children or a friend or two who doesn’t drink you can easily offer them a great drink with an ice pop anyway. I promise they will greatly appreciate it. All these five recipes will start with the ice pop. Make a bunch while you’re at it. It takes just as long to make two or three as it does to make ten. Also these ice pops are a little less sweet than regular ice pops. So if you love sweet drinks you can increase the sugar a little bit. 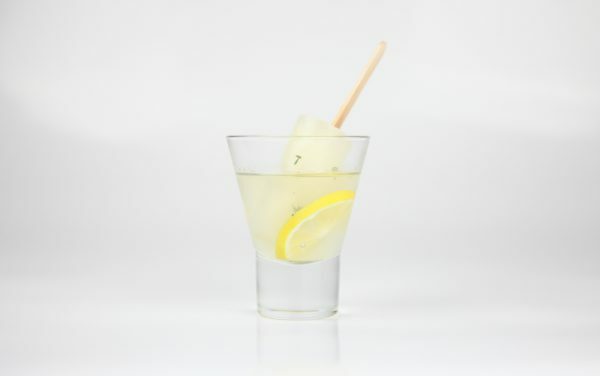 Now let’s get going with these 5 Great Ice Pop Cocktails. This first one works great on a hot day. 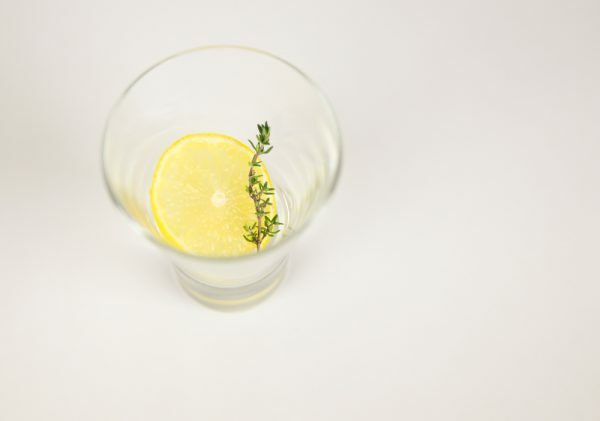 It comes with plenty of lemon, a touch of honey and a bit of fresh thyme to make it interesting. Bring the water and sugar to a boil. Set aside and leave to cool. 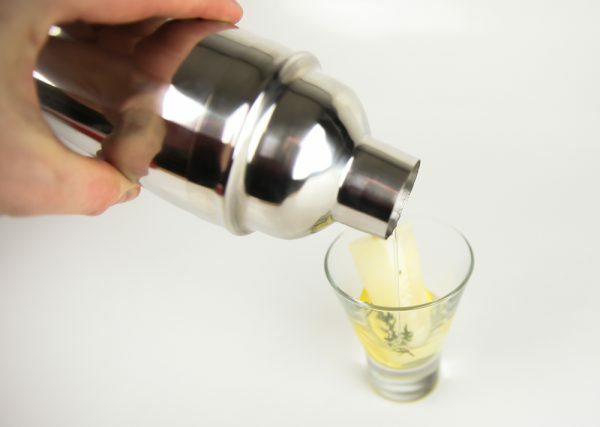 Squeeze lemons and add to the simple syrup. Whisk together and freeze. Add vodka, honey and thyme leaves to the mixer. Add a handful of ice and stir for 30 seconds. 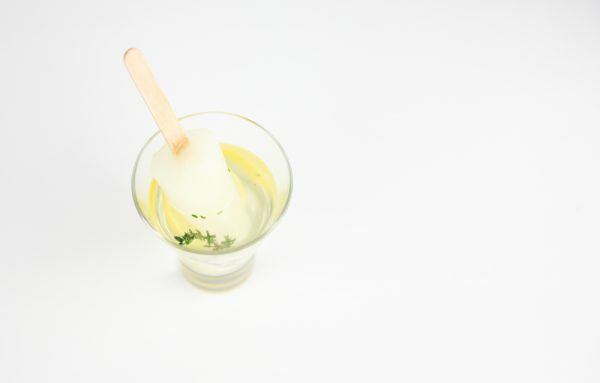 Add the lemon, thyme and one ice pop to a glass. Pour the drink in the glass through a sieve. Serve. This drink is not really a Mint Julep but it has lot’s of bourbon and mint in it so the flavor is similar. 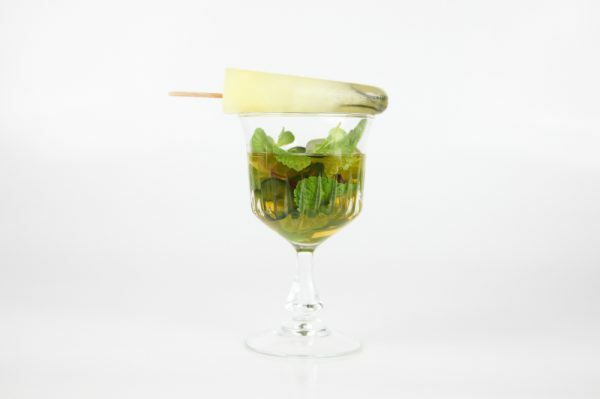 The jalapeno in the ice pop and drink adds a nice kick. It’s not very hot when you drink it but when you bite down on a slice you’ll feel it. The recipe is in parts. To get the right strength I used one fresh jalapeno with the seeds kept for a little over one cup of finished product. Squeeze limes and lemons to get the juice. Set aside. Slice a jalapeno thin. Bring sugar and water to a boil, leave to cool. Add the jalapeno syrup and lime and lemon juice. Save the jalapeno syrup and a few slices of jalapeno in it. 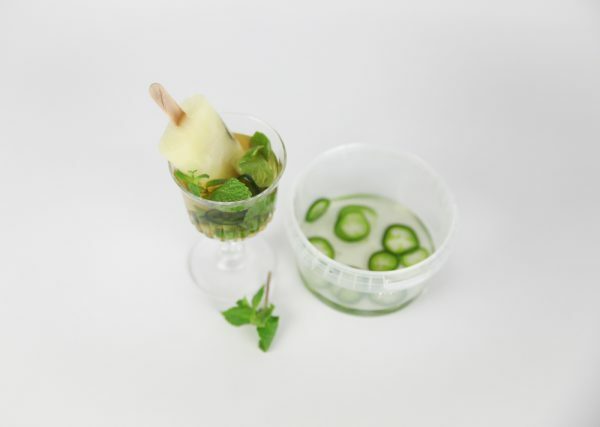 Before you freeze the ice pops you can pick out a few slices of jalapeno and place them on the inside of the ice pop mould. This way they will stick and be more evenly distributed on the ice pop. Then add the ice pop juice and freeze. 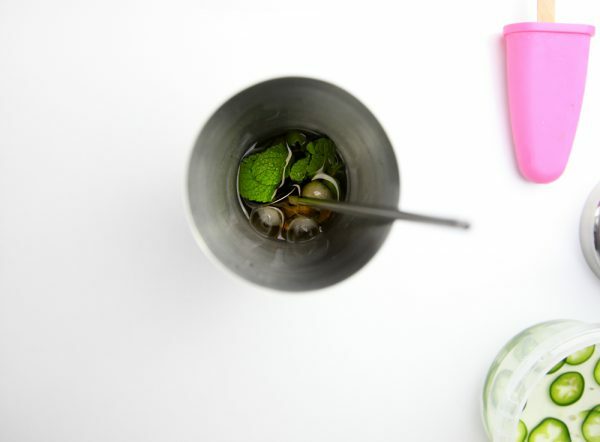 Add mint leaves to the shaker and muddle lightly. Add bourbon, jalapeno syrup and a few ice cubes and stir for 30 seconds. 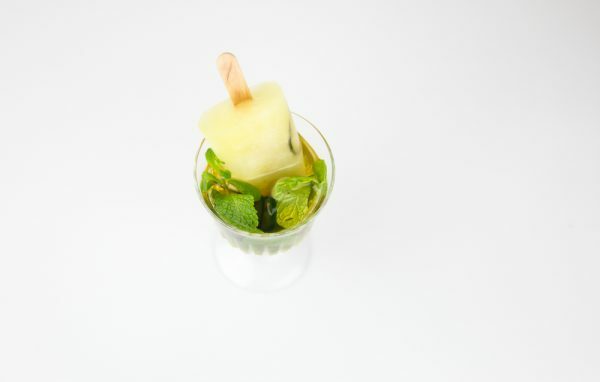 Add mint and a few slices of jalapeno to the glass. 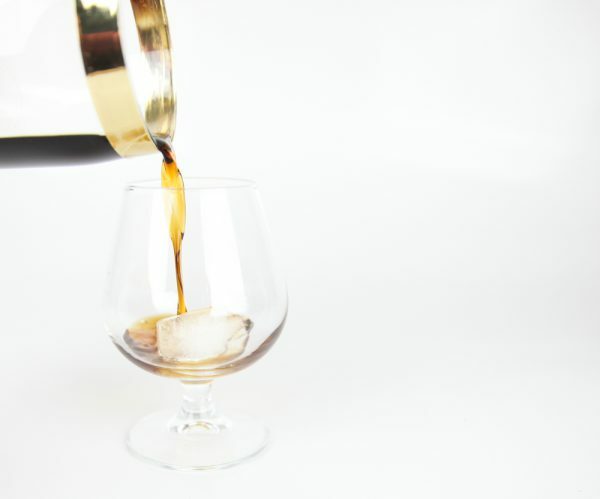 Pour the drink, leave the ice in. Add the ice pop. Enjoy! Now let’s move on to something a little bit sweeter. 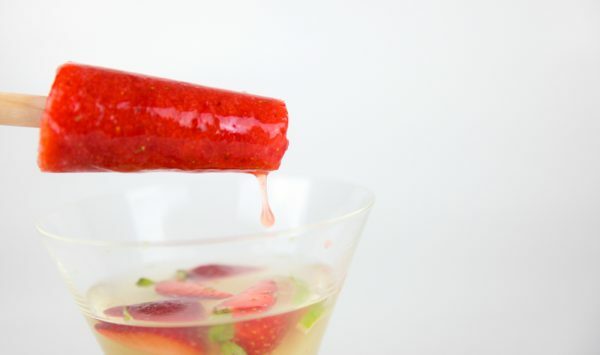 This one comes with strawberries, lime and white rum. Simply can’t fail. Add the strawberries and sugar to a mixer. Mix until you have a smooth sort of strawberry smoothie. Freeze. Add white rum, lime juice and simple syrup to the shaker. Stir with ice for 30 seconds. 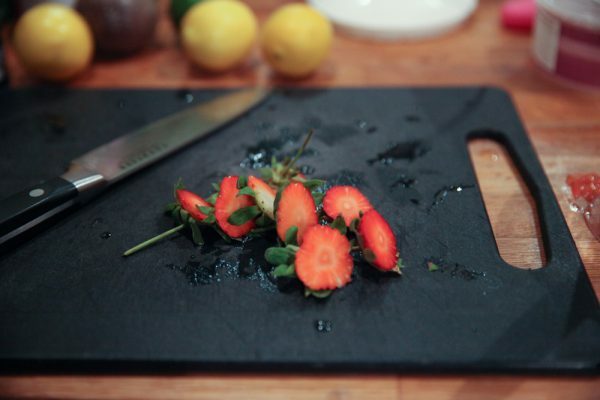 Cut the strawberry in a few pieces, add them and a slice of lime to the glass. Strain the drink into the glass. 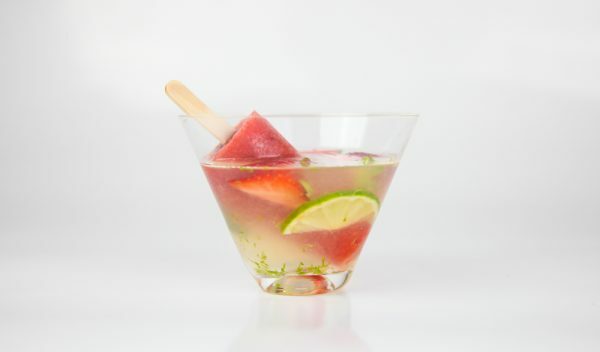 Grate a little bit of lime zest on top, add the strawberry ice pop. This one is a little bit different from the others. 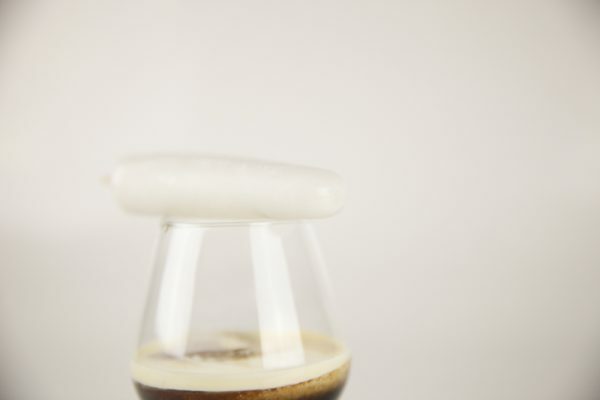 It’s more or less a white russian with an ice pop. 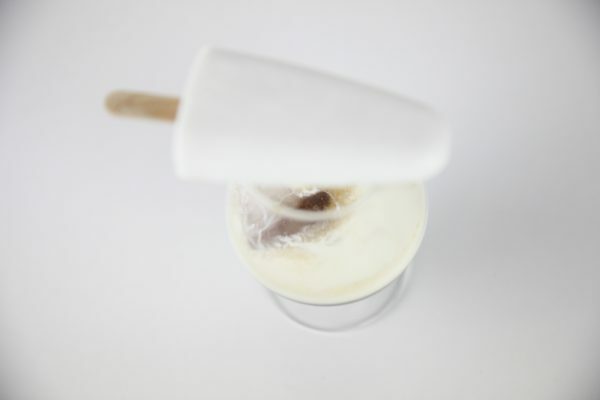 The pop is made with coconut milk. It works great instead of a dessert after a nice dinner. Bring the water and sugar to a boil. Leave to cool. Then whisk in the coconut milk. Freeze. Add Kahlua and dark rum to the shaker with a few pieces of ice. Add the big ice cube to the glass. Stir the drink and then pour into the glass. Add the cream. 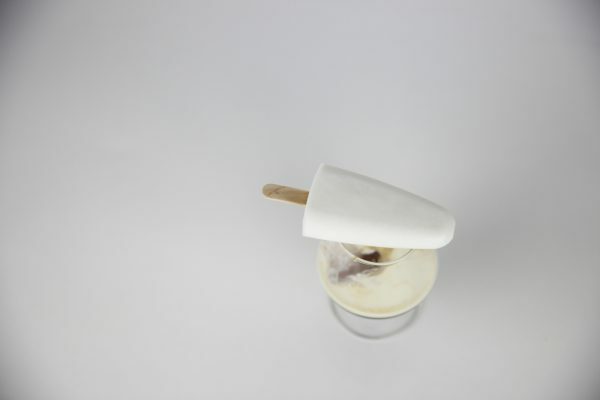 Serve with the coconut ice pop. 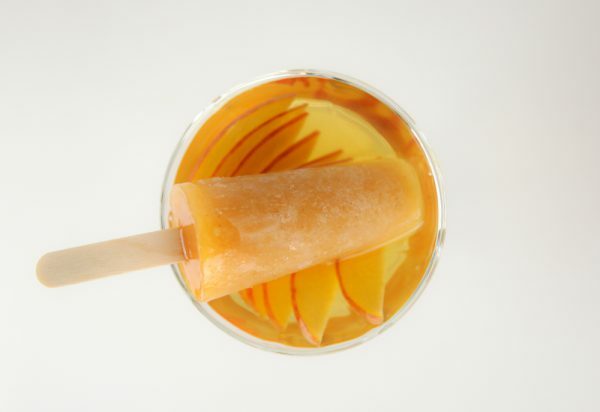 This is more of a short drink, I love the peach and bourbon together so this drink works great even without the ice pop. Actually all of them do. But they’re more fun with an ice pop. 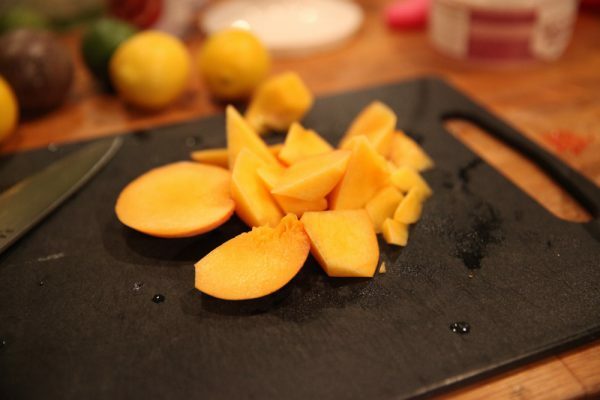 Chop the peach. Split the vanilla bean and add everything to a pot. Bring to boil on low temperature and simmer for ten minutes. Remove the vanilla bean. Mix into a smooth thick sauce. Freeze. First make the cinnamon syrup. Bring water and sugar to a boil and add a few cinnamon sticks. I made about two cups of syrup and used five cinnamon sticks. Don’t worry about making too much it can be used for other drinks. 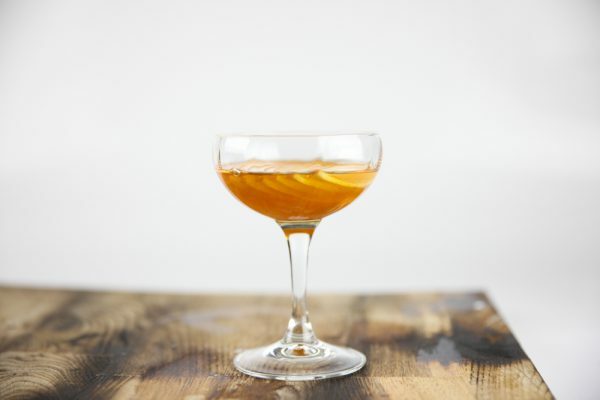 Add bourbon, cinnamon syrup and Cointreau to the shaker, add ice and stir for 30 seconds. 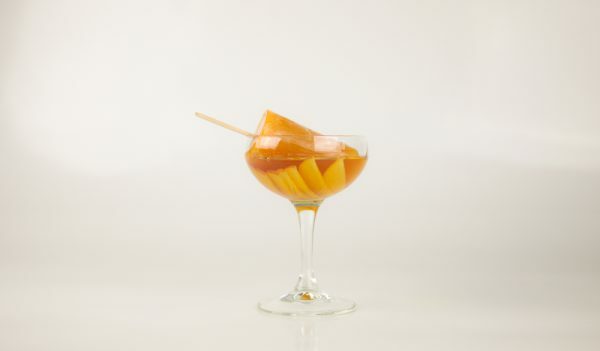 Add the sliced peach to the glass. 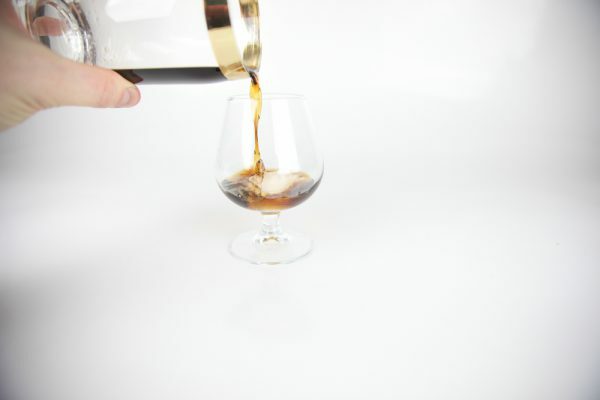 Strain the drink into the glass. Add the ice pop. Enjoy! 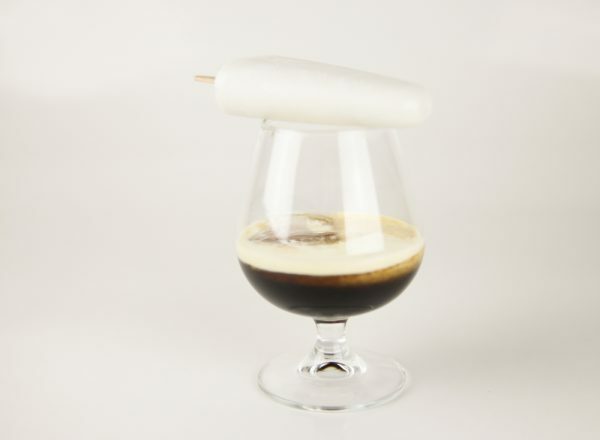 To make these ice pop cocktails you might need some new tools. 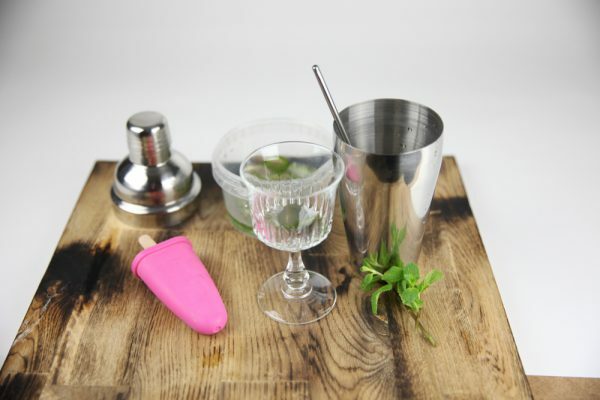 There are plenty of fun bar tools to buy but you don’t really need them all. 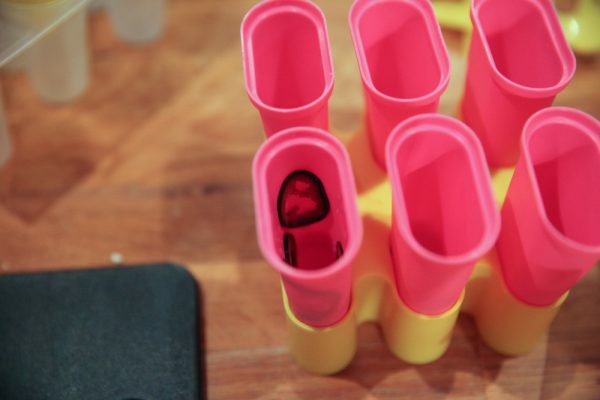 What you will need for these recipes is a set of moulds to make ice pops. There are plenty to get in stores, here’s one to get you started. Making drinks is fun and I highly recommend trying some of my recipes out. Use them as a starting point to create new and fun stuff. Some of my drinks are classics with a twist, some a real classics and some are inventions of my own. You’ll find them all here.